Official Professor Longhair Coffee Cup, every sale directly benefits Roy "Professor Longhair" Byrd's estate, Songbyrd, Inc. 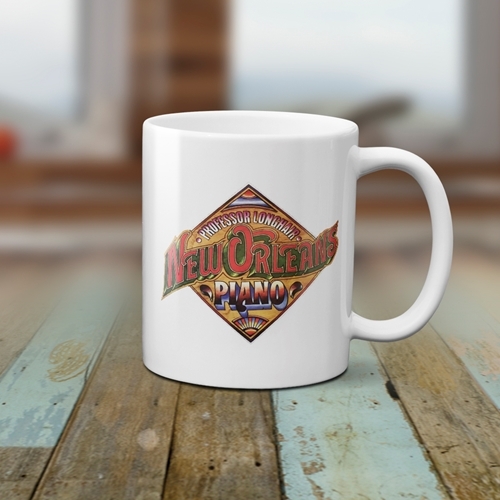 This cup comes from Professor Longhair's 1972 album New Orleans Piano, which generated some of the celebrated New Orleans pianist's most popular songs, including Tipitina, In The Night, and Mardi Gras in New Orleans. Every song was written by Professor Longhair himself, and recorded in New Orleans, Louisiana. Professor Longhair New Orleans Piano was so influential that it landed on Rolling Stone Magazine's 500 Greatest Albums of All Time. 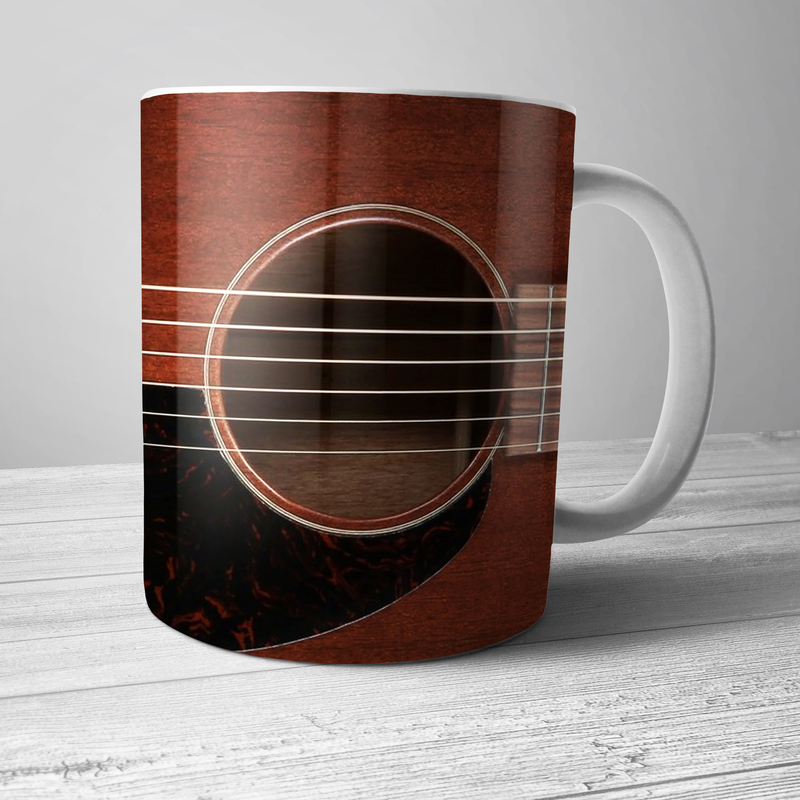 The Professor Longhair New Orleans Piano designs is printed on BOTH SIDES of this premium 11 ounce Bluescentric Brand ceramic music coffee mug. It is dishwasher and microwave safe.